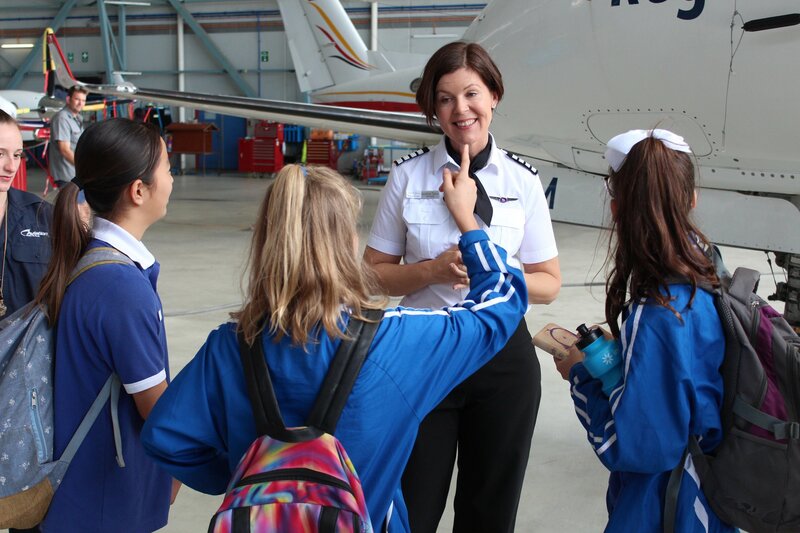 The Women in Aviation/Aerospace Australia Organization held an outreach event on behalf of Dreams Soar in Cairns, Australia on August 10. Due to weather delays, Shaesta was unable to attend the event. However, that did not stop the Dreams Soar mission from inspiring others. 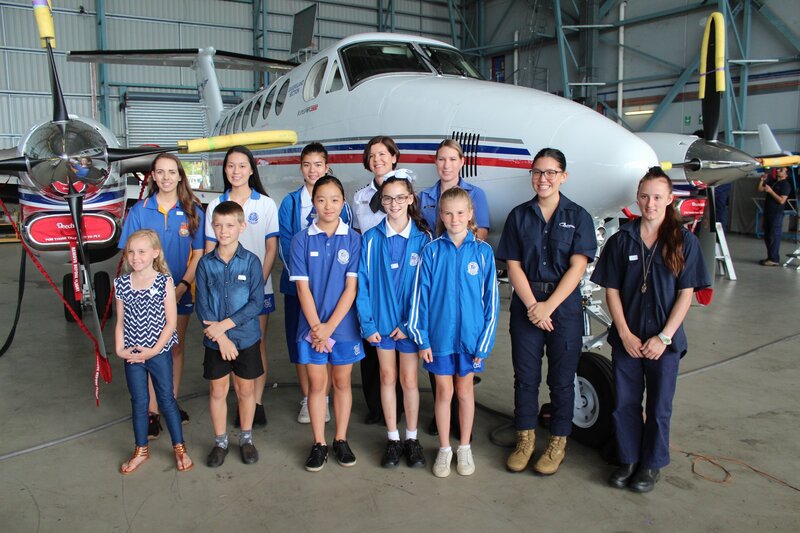 In Shaesta’s absence, more than 50 female students and parents enjoyed our video production featuring Shaesta’s story and efforts related to STEM and aviation careers. 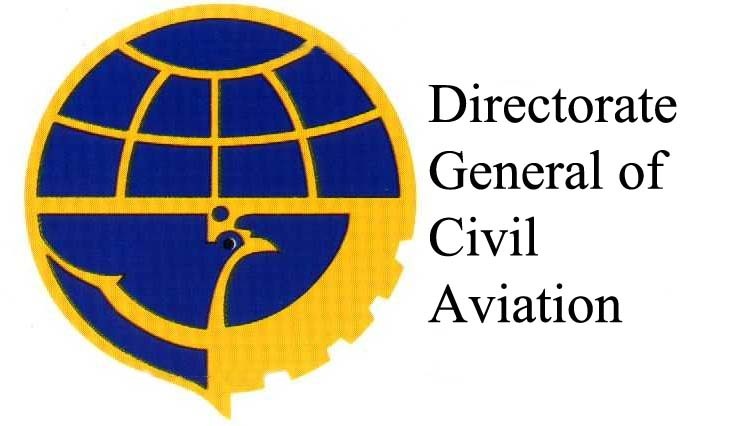 Speakers included Kate McCreery Carr, Chief Operating Officer of Cairns Airport, and Captain Andre Tame, E190 Check and Training Captain from Virgin Australia Airlines. 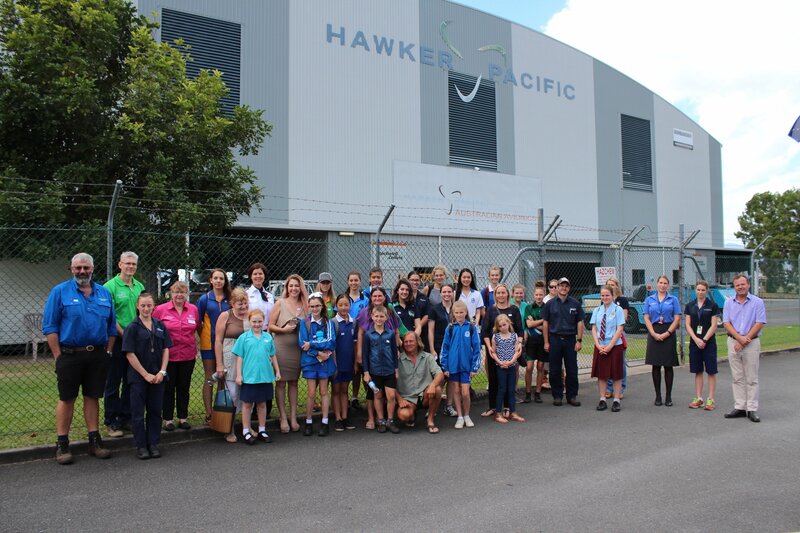 Hands on activities combined with an interactive tour of the Hawker-Pacific maintenance hangar was hosted by female maintenance engineer, Emma Mahoney, as well as a tour of the AirServices Aviation Rescue facilities led by the rescue team. 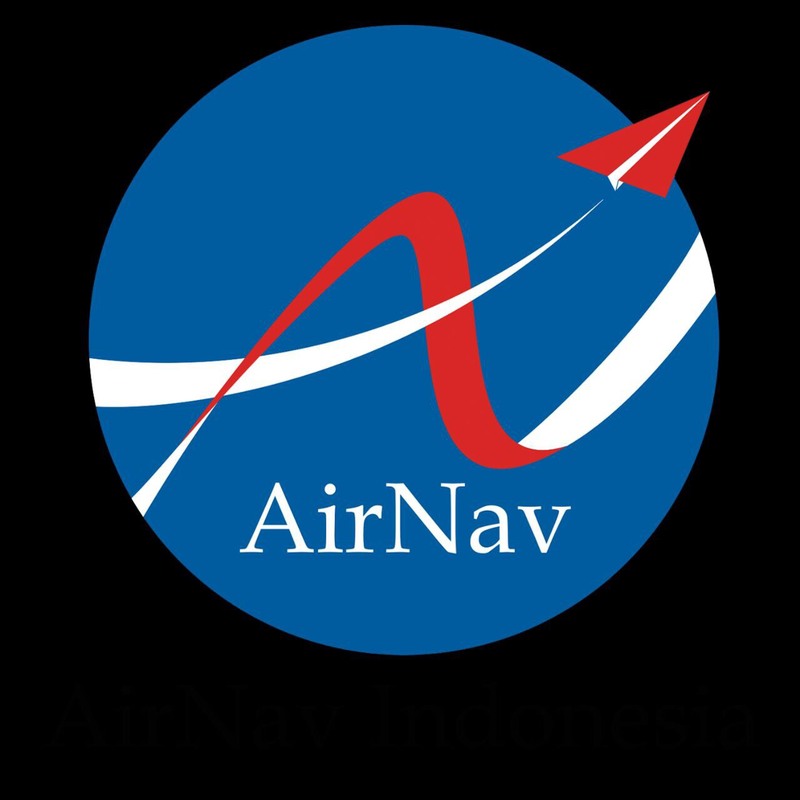 Special thank you to our partners for this event, Virgin Australia Airlines, Hawker-Pacific, the Australian Civil Aviation Safety Authority, Cairns Airport, Aviation Australia, Cairns Aviation Skills Centre and AirServices Australia. Welcome to the Dream Team, Gina! 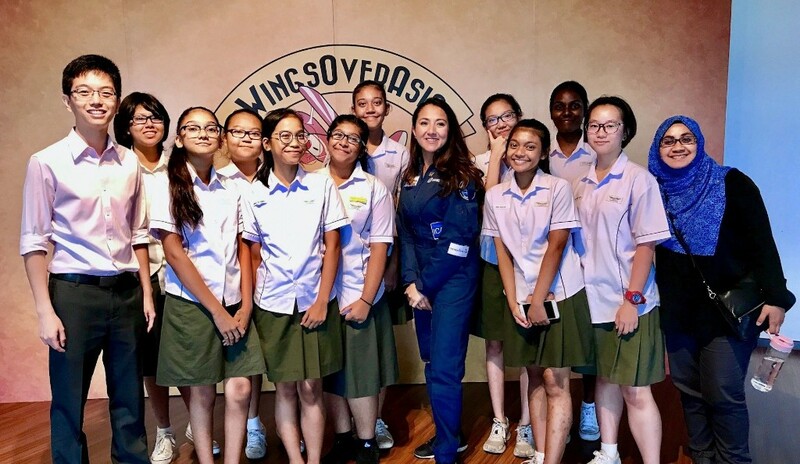 Check out this inspiring video about the Dreams Soar mission, produced by the U.S. Embassy Singapore! We Just Crossed A Line! Incoming global flight details! 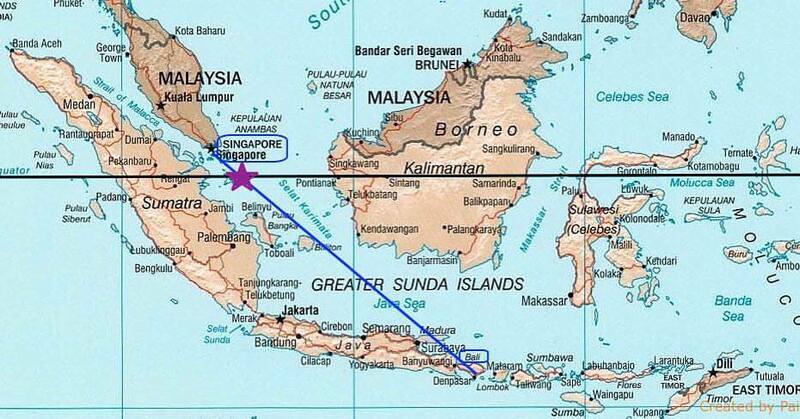 Enroute from Singapore to Bali, Shaesta crossed the Equator into the southern hemisphere! 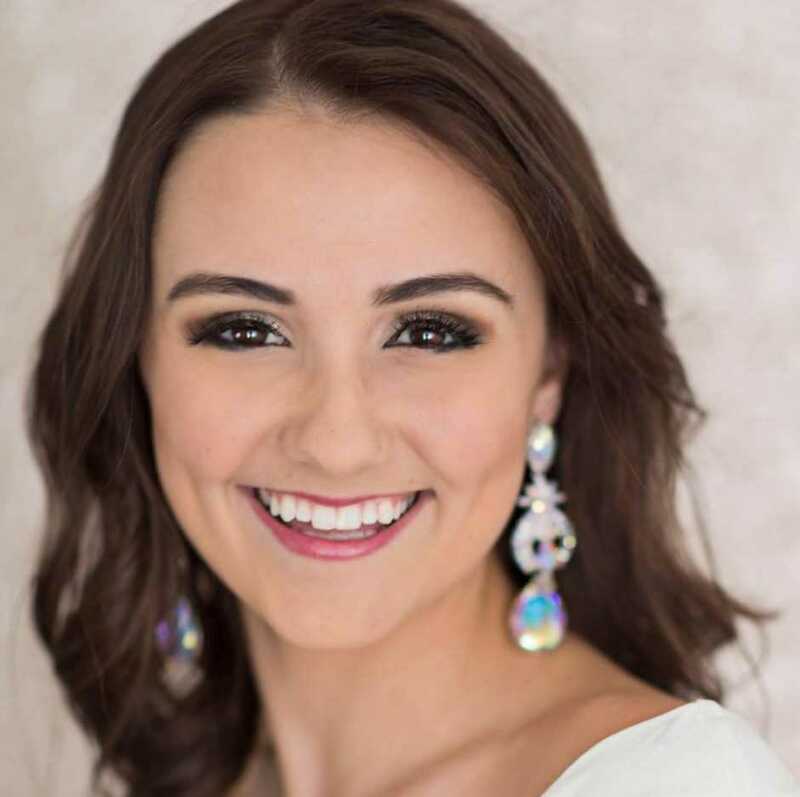 We are incredibly proud of Shaesta and all her accomplishments thus far and can’t wait to see what the future holds. Keep checking back for more updates on our outreach events and the global flight! 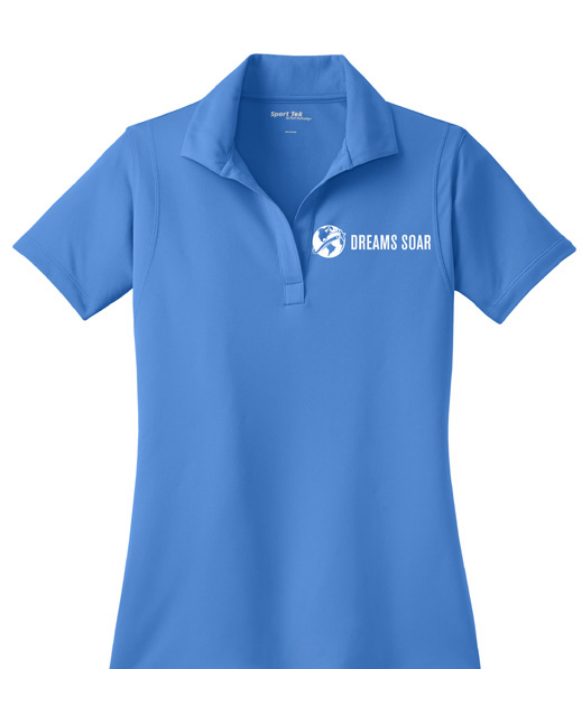 Dreams Soar Gives Thanks to Egypt! 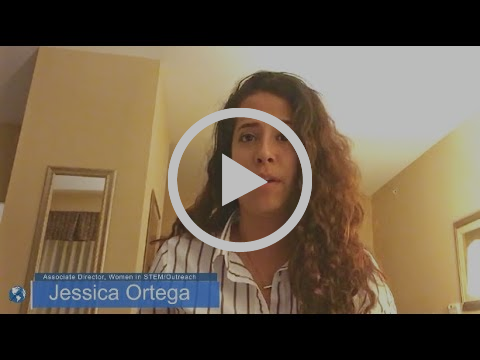 Jessica Ortega, Dream Team member, leads the team showcasing our gratitude to Cairo for a warm welcome and successful outreach mission! Kim Kissh, Dream Team member, leads the team showcasing our gratitude to our Dubai family, and those who made this extended trip and surprise to Shaesta extra special! 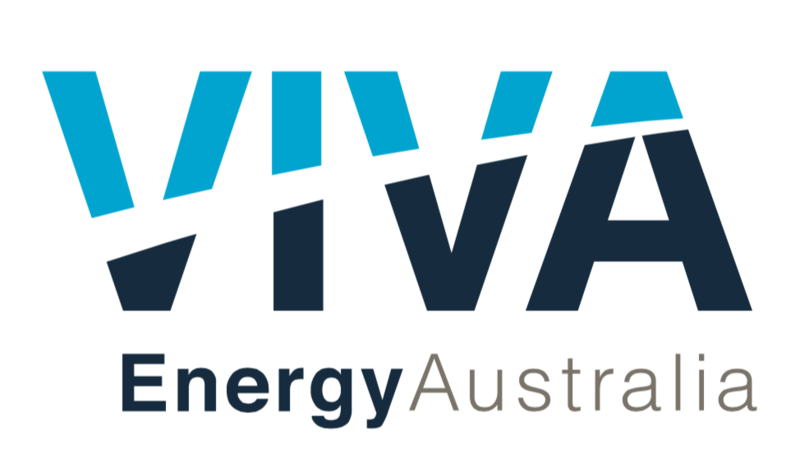 Thank you Viva Energy team for making dreams soar! 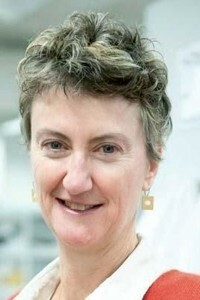 Professor Elizabeth “Liz” Harry is an Australian microbiologist. She obtained her Ph.D. in Biochemistry from the University of Sydney and later went to Harvard University as a U.S. National Institutes of Health (NIH, USA) Postdoctoral Fellow. During her time at Harvard, she pioneered developments that enhanced the visibility of sub-cellular proteins inside bacterial cells. Professor Harry has been placed in a position as the Associate Professor at the ithree institute, formally known as the Institute for Biotechnology of Infectious Diseases. Her main duty was to build a team of bacterial biologists to further the research they performed. 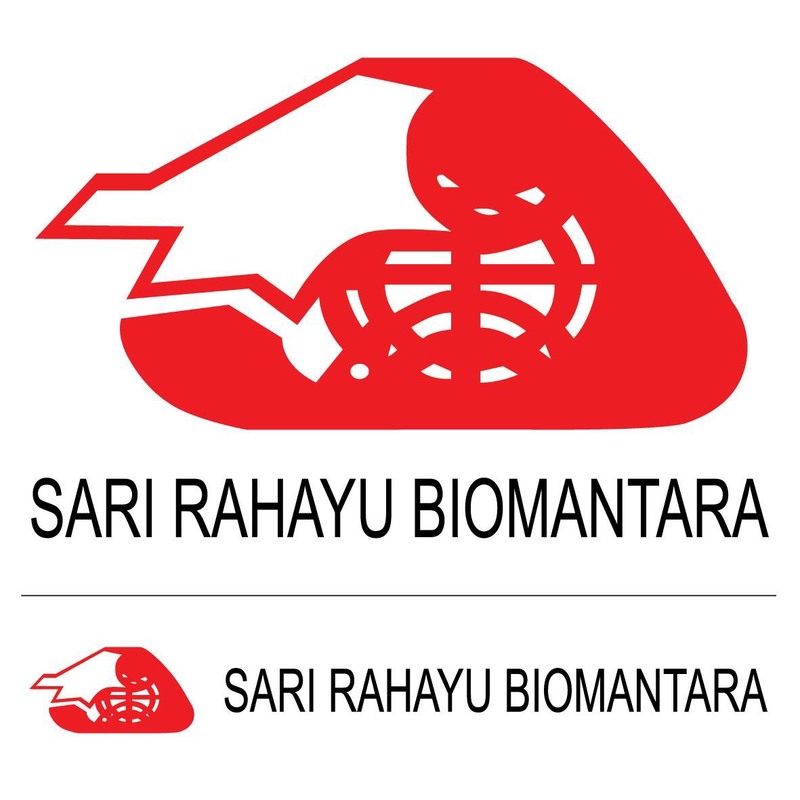 She was promoted to Professor of Biology in 2010, and has played a leading role in the recruitment of several eminent Australian and international researchers to the institute. The National Flight Academy at Pensacola’s National Naval Aviation Museum celebrated its 10,000th student on Wednesday, August 16. Opened in 2012, this unique academy is a mock aircraft carrier in which students live on and participate in various activities. In teams, students use flight simulators and other technology to solve aviation-related problems from flight instructors during weekly camps. Shaesta pictured with recurrent donor Michael Friese.